You don’t normally see people talking about beauty and caring for the environment together. But as the UK’s only 100% eco-friendly salon, we know that nourishing yourself and nurturing the planet go hand in hand. We believe in beauty of all kinds: inner beauty, outer beauty, and of course, the beauty that surrounds us all. That’s why we’ve created Beautiful Planet, Beautiful You. 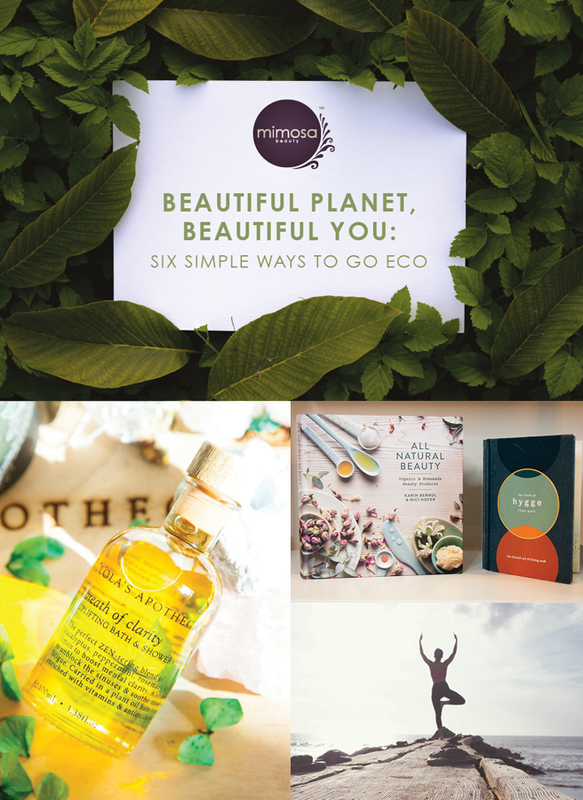 In it, you’ll find six simple tips for sustainable self care – the kind that leaves you feeling great and helps you do your bit to protect the beauty that surrounds us all. 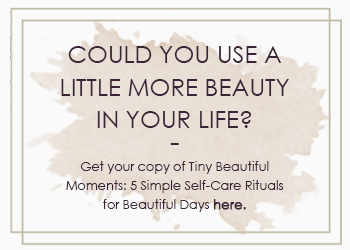 Get your free copy of Beautiful Planet, Beautiful You, and join us as we celebrate beauty in all its forms!